Why do we love to drive the Ford Fusion? This is a car that comes in a variety of shapes and powertrains that has become one of our favorite sedans to drive for the fuel mileage provided in order to have the ride we want and the car that will give us everything we need for our daily commute. The Ford Fusion you drive near Milwaukee should come from Ewald’s Venus Ford in Cudahy, WI. This dealer offers you a long list of great Fusion models at prices that you’re sure to love. 2012 Ford Fusion SE – If you’d like to have a used model that has tons of great driving left in it so that you can enjoy the ride, this Fusion is offered with a huge discount that marks it down to nearly half the original price. Come see this Ford Fusion at the Ewald dealer near Milwaukee that you love. 2014 Ford Fusion SE – Here is an impressively loaded up version of the Ford Fusion you want that will provide you with the ride around Milwaukee that you need. This sedan is right for you with the equipment you want and an impressive discount from Ewald to make it feel like a car you’re buying new. 2013 Ford Fusion SE Hybrid – If you want more fuel efficiency from your car to go with the equipment that makes a difference in your drive, this is the one you need. 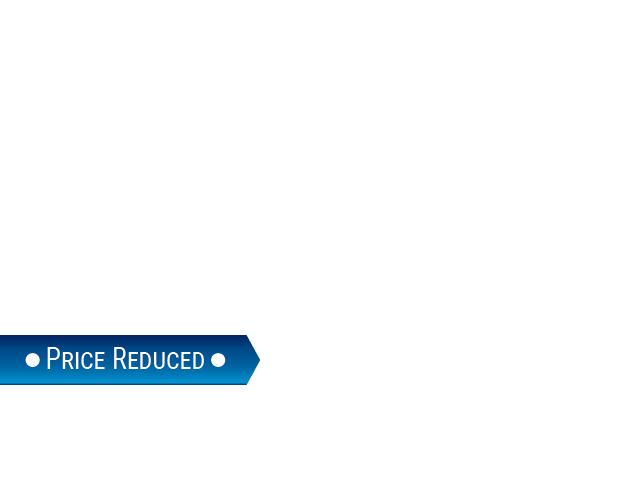 This Fusion has been marked down by nearly 25 percent to be a great price and to be the Ford Fusion you want for your Milwaukee driving needs. 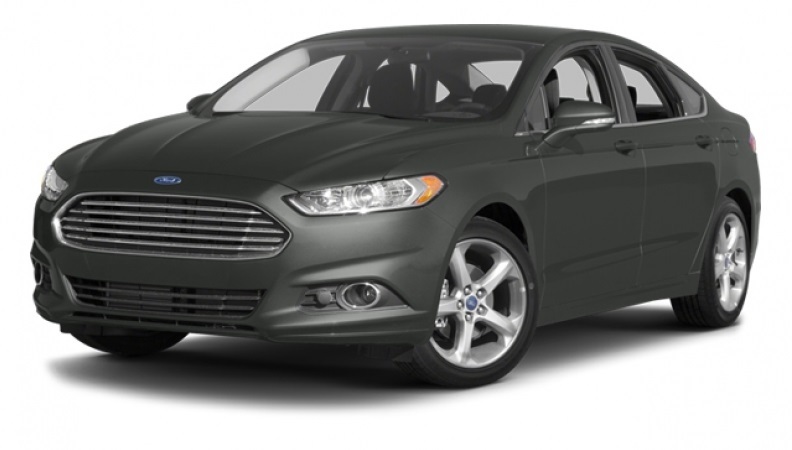 2015 Ford Fusion Titanium – This car has a powerful turbocharged engine but still gives you the right fuel mileage to make a difference for you. If you want navigation; you got it, if you want a moonroof; you got it, if you want a rearview camera; you got that too. Come see this Ford Fusion at this dealer near Milwaukee today. 2017 Ford Fusion SE – Even brand new models are being discounted to give you the drive you’re looking for. The rebates and discounts given on this car make it easier than ever for you to have the rid you want and the car that’s right for you. This is an efficient model of the Ford Fusion that will make your Milwaukee driving experience better than ever. 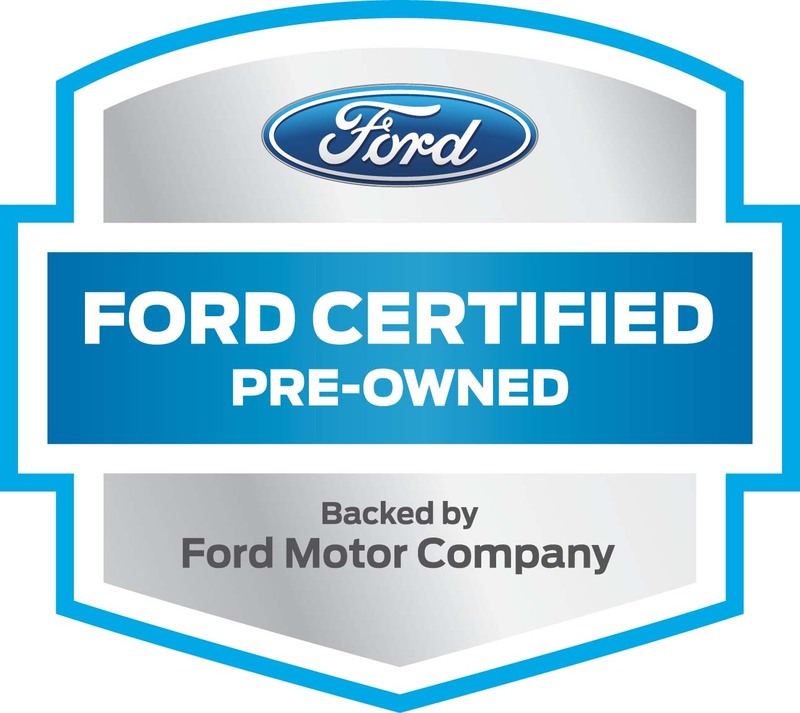 It’s time for you to drive the Ford Fusion and have the car that will give you the power, the fuel mileage and the equipment you need in Milwaukee to be one of the most impressive cars on the road today. Come see the team at Ewald’s Venus Ford to have the right Fusion for you. The deals are hot and the cars are ready to roll, all you have to do is come in and take one for a drive so that you can now have the right car for everything you need.